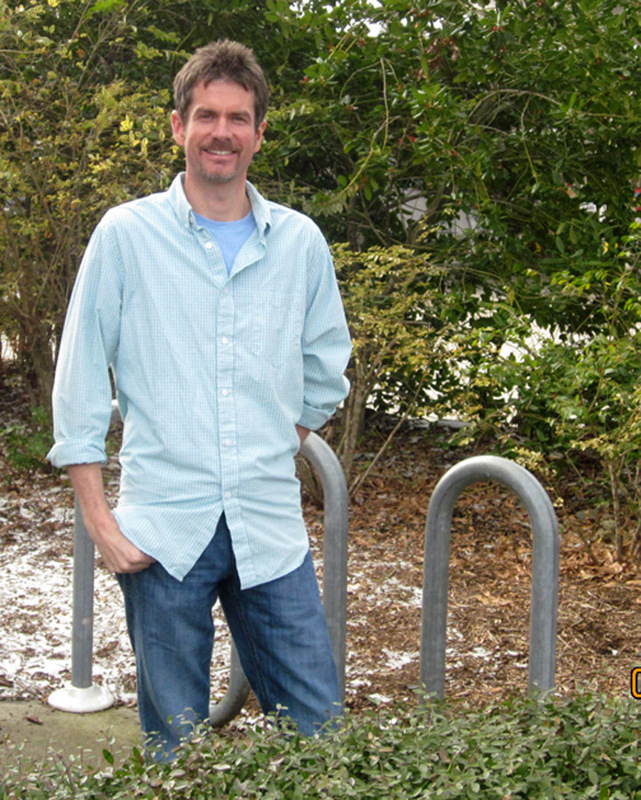 As March rolls in, so do the applications for the Bike-Friendly Business Program in Carrboro. The program is relatively new, created by a bicycle advocacy group named the Carrboro Bicycle Coalition. The program’s purpose is to recognize businesses that encourage cycling in the community. There are many ways and varying degrees by which the businesses can get involved. Several businesses are already enlisted in the program and have expressed their satisfaction with it and reasons for continuing to be bike friendly. “We applied for the program in our first year of business,” said Andrew Scharfenberg, 26, the Logistics Czar for the Steel String Brewery. “We’ve been in the bicycle friendly program since this past year and will apply every year onward. “We’re focused on continuing to encourage employees to bike into work or walk if possible,” said Scharfenberg, who is also a cyclist and will benefit from making the business more bike friendly. “I have a four-bike rack right outside the business, but in the spring and summer that gets tight. There is another bike rack which fits at least 15 (bikes) but it is hardly used because it is in the far corner of the property and near a bus stop,” said Scharfenberg. Another business that is bike-friendly is Southeastern Camera, which has been recognized as a part of the program for over a year now. Southeastern Camera rents their business space and is limited in their ability to physically modify it. According to Johnson, Southeastern Camera has even done some social networking, , advertising that you can ride a bike to their store and park it right out front. Johnson himself rides a bike, but does not ride it to work because he lives twenty miles away. For a printer-friendly version of this story, click here. Jacqueleen is a writer-photographer for the Carrboro Commons and a journalism student at UNC-Chapel Hill.